Lil Bee wants you to know her story. She’s a hardworking little bee who lives with her mom and thousands of sisters and a few brothers too. Life isn’t easy being Lil Bee. She doesn’t know what the future holds for her and her family. Her mom told her that they are going to go on a vacation, but she doesn’t know when or where. She has also heard some of the older bees buzzing on about a swarm. 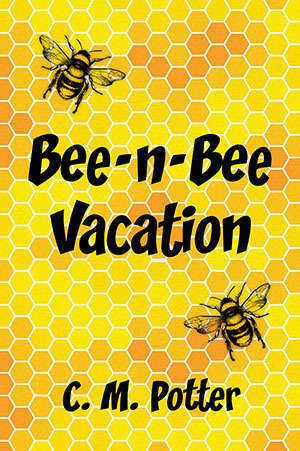 Join Lil Bee through the seasons as she prepares for the exciting family vacation. Fiery dragons, witches, goblins, and wizards don’t stop Jessica, a little girl who lives with her mother in the poorest part of a great city, from endless adventuring in the magic of Fairyland and other faraway places. 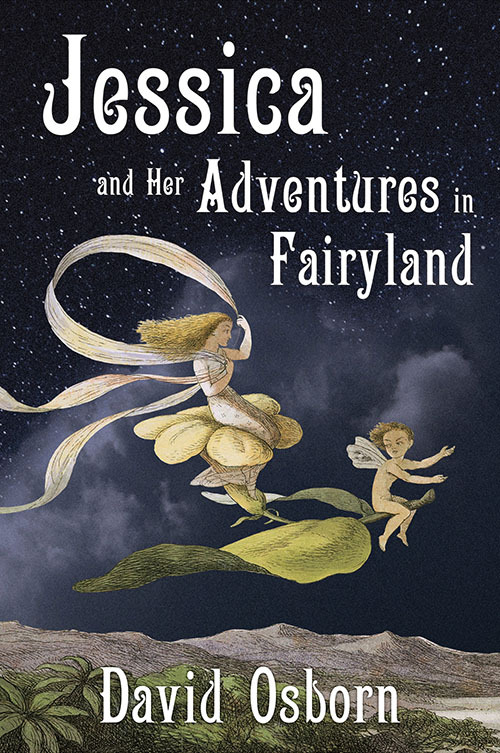 Join her and enchanting fairyland friends in five thrilling stories. In one she overcomes pirates and ogres to defeat an evil sorceress, and in another defies monster spirits and faces down a wicked witch to free a fairy princess from savage goblins. 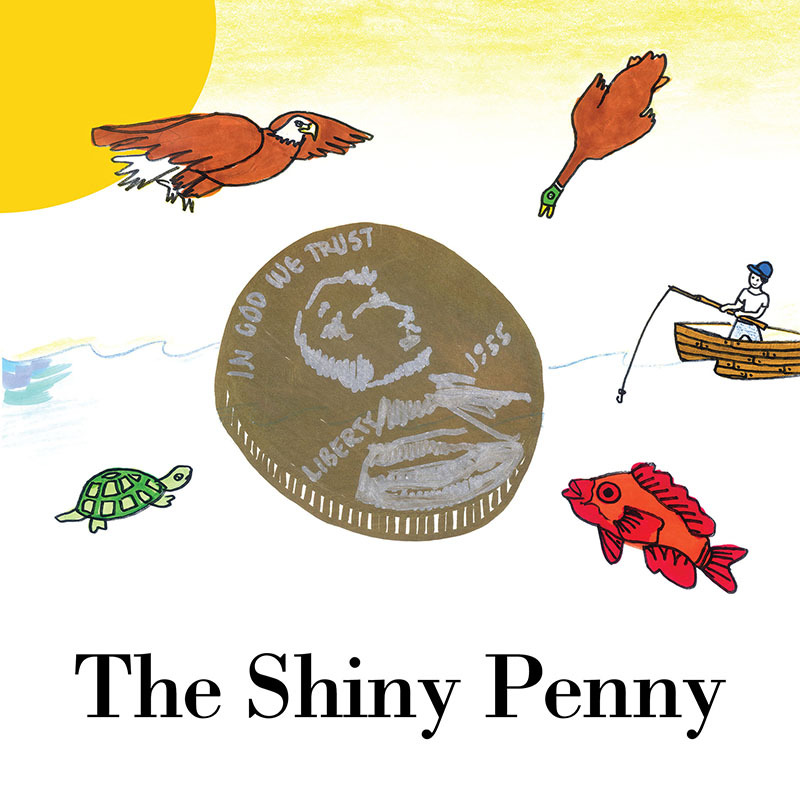 Be with her in a lovely fairyland refuge saving long-forgotten toys from a terrible fate, and yet again when in a battle of wits, she defeats an all-powerful wizard to restore a lost dragon child to its mother. Don’t miss a final adventure in which, ever undaunted, she braves killer trees, bedouin robbers, and a fearful yeti tyrant to rescue old fairyland friends from imminent peril in the circus of a cruel and merciless clown.  Meet three remarkable women who excelled in times when men dominated everything. 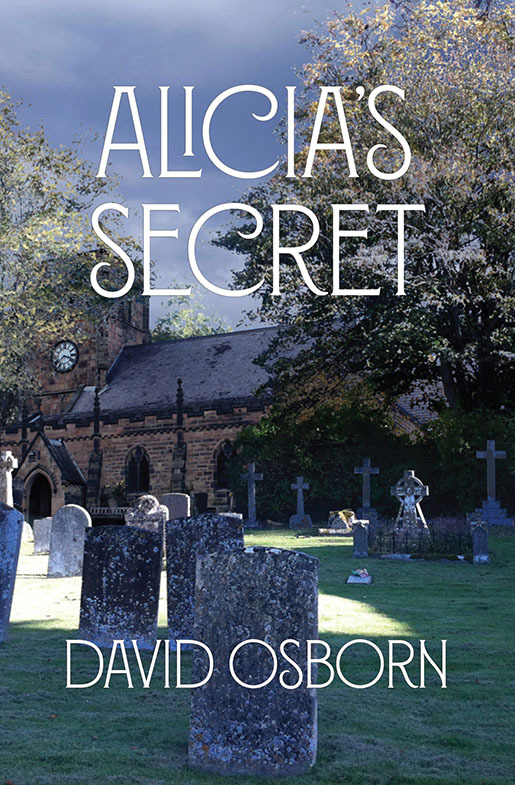 Alicia, a young American girl in England, visits an old churchyard and evokes Elvira, a sprightly, mischievous young ghost who in turn introduces her to three women from three critical moments in history, when each triumphed in a male-dominated society. Considered the greatest English queen, Matilda of Flanders came from Normandy with William the Conqueror as the key strategist for the Conquest as well as his guiding light in the politics and culture of her era. Sofonisba Anguissola was an accomplished Renaissance artist who studied with Michelangelo and became his protégé and collaborator, and Lucie Dillon, once a lady-in-waiting to Marie Antoinette at Versailles, barely escaped the Terror and the dreaded guillotine to farm in the new United States for a time before returning to France to advise and aid Napoleon. In their own words, these ghostly women describe their widely different lives and loves, and the three periods in which they lived—the Middle Ages, the Renaissance, and the French Revolution.